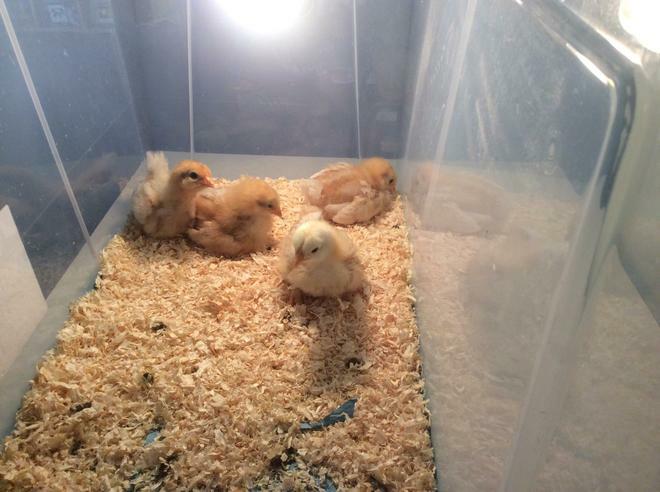 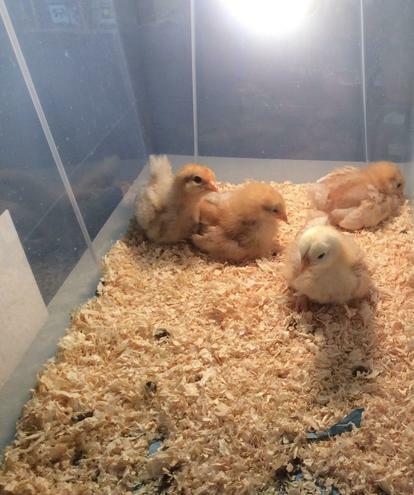 As you can see our chicks have grown so much in a week. 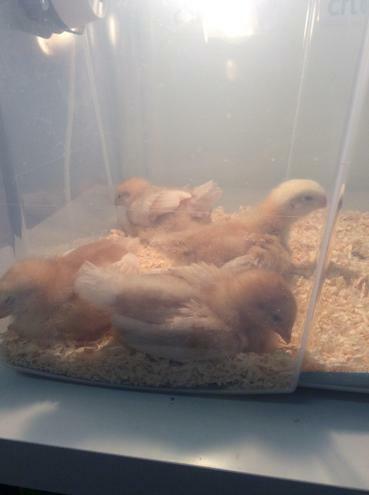 They are starting to get their feathers! 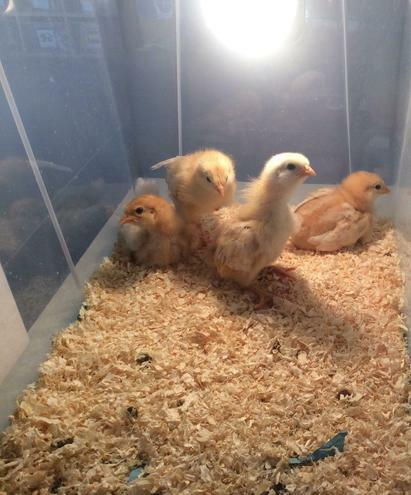 The children in Reception had a vote and have now chosen their names - we are very pleased to introduce to you - Norma, Lou Lou, Sandy and Melody!